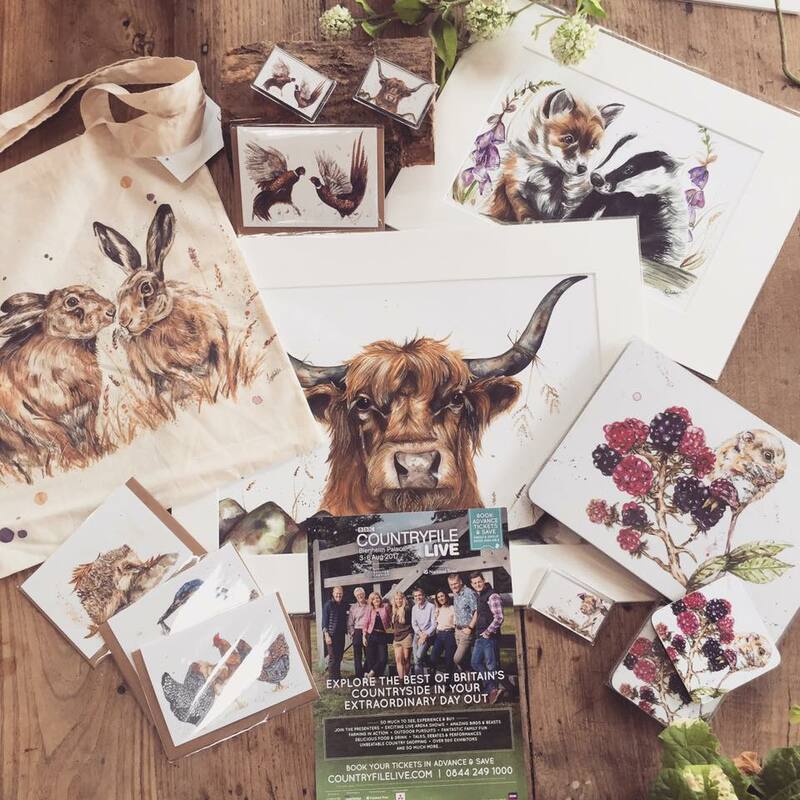 I am a Artist who specialises in watercolour Pet portraits and Animal art inspired by British farming and wildlife. I grew up in the glorious Shropshire countryside surrounded by a whole array of pets! Now based in Cheshire with my dog Pippin at my side, I work extensively to create work unique and lively paintings which capture the character and beauty of each animal I have the pleasure of painting. As an eight year old, I squirrelled away the £1 pocket money I received each week until I had achieved my dream and could present my money to my parents and announce that I had enough to buy own fluffy pet rabbit. 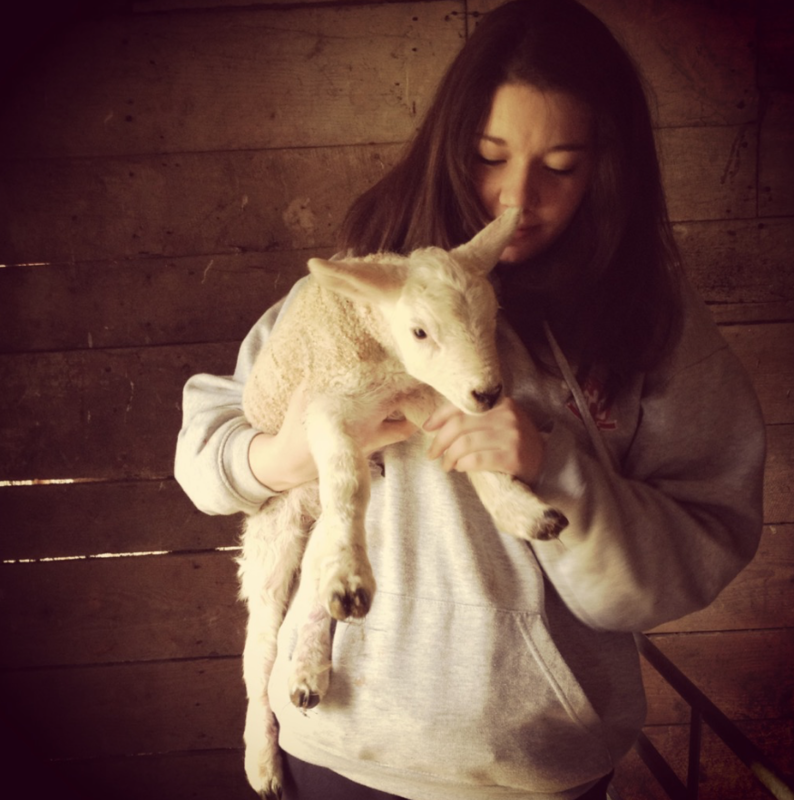 Ten years later for my eighteenth birthday my best friends knew perfect present that they could buy me... a pet goat. Animals have always been extremely close to my heart, whether they are my own pets or wild animals. I am continually intrigued and amazed by observing their characteristics and personalities. ​Throughout my childhood and adolescence I have always loved to create and experiment with various artistic styles and mediums. From creating shoes from cereal boxes to messy finger painting, right the way through to working on large scale acrylic paintings and furniture making. By the time I had approached choosing subjects to study further, I did not hesitate before choosing Art and Design. From studying both Fine art and Design all the way through from GCSE level to degree level, I have been able to spend 7 invaluable years training and experimenting with my own artistic style. In July 2015 I graduated from Lancaster University with a First class Fine art degree. After graduating, I decided to take a job at John Lewis whilst I took time to my path. I began to utilise every non working hour to turn my spare bedroom into an art studio and I throw myself into painting and drawing. Once I began to focus on animals as my subject, I knew that I had found the direction I wanted to follow and something that I truly loved to do. Very quickly I generated a catalogue of animal paintings and in November 2016 I uploaded them to social media and began to sell my work and gained commissioned work. As my work began to gain in demand, in July 2016 I took the leap and left my job to follow my dreams as a self employed professional artist. 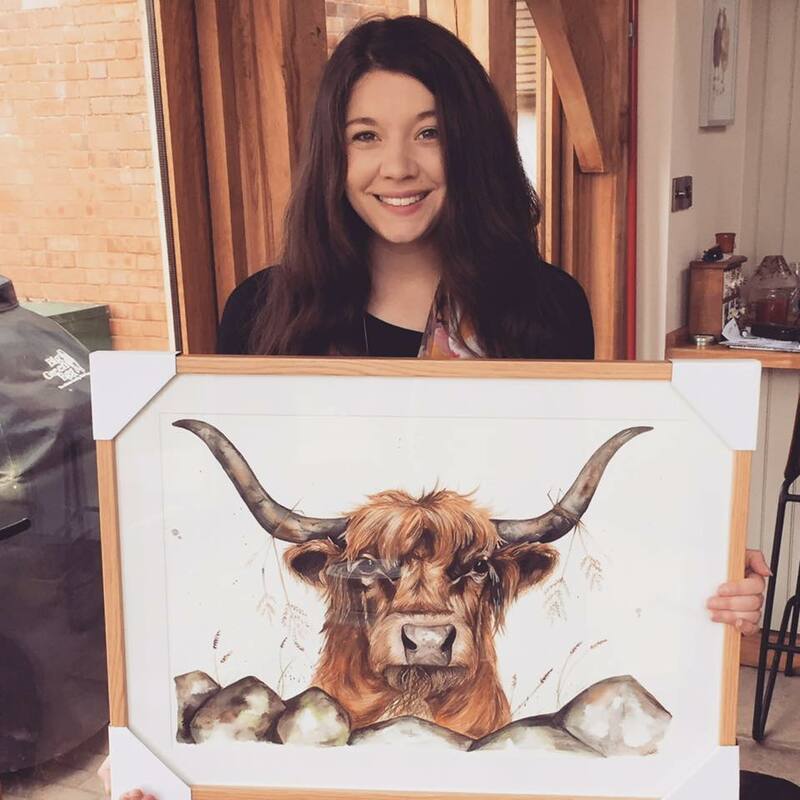 I have worked tirelessly to turn my dreams into reality and I now feel incredibly lucky to be able to make a living from combining my artistic passion with my complete admiration for animals and the British countryside. Since committing to life as a self employed artist, it has been an incredible journey as I have been able to travel around the country exhibiting at shows such as Country file Live, Chatsworth country fair and The country living magazine fair. Alongside meeting all kinds of fellow artisans and customers at my local events in Cheshire and in my home county of Shropshire. I have also had the absolute pleasure of completing over 100 pet portraits and love getting to observe the wonderful character of each Pet have the pleasure of painting! Thank you very much for taking the time to get to know more about me! To follow my story and for updates on my latest works and events please head over and follow me on my social media pages!